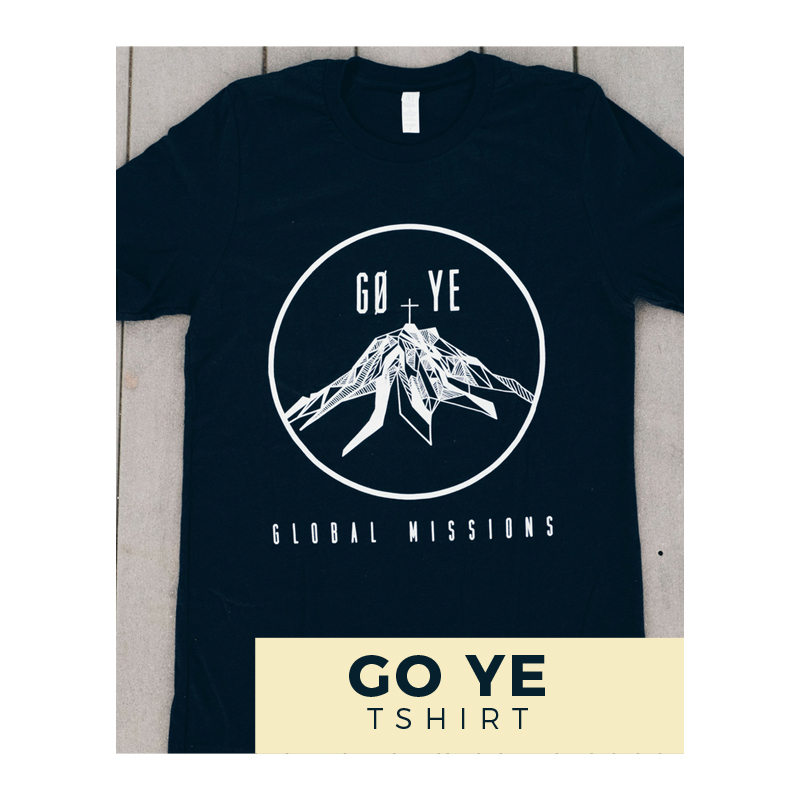 Bella Canvas Missions GO YE Tee. 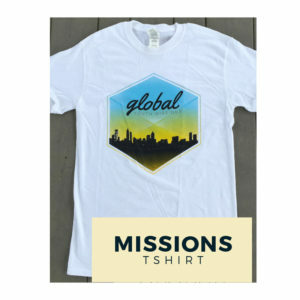 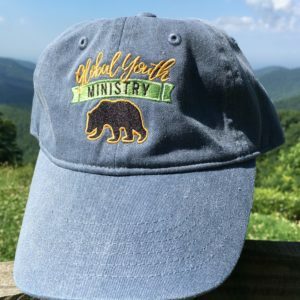 All proceeds help Global Youth Ministry reach youth worldwide. 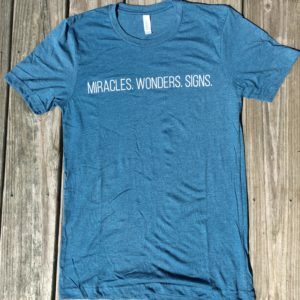 * if you don’t see your size listed, we are out of stock of that size.